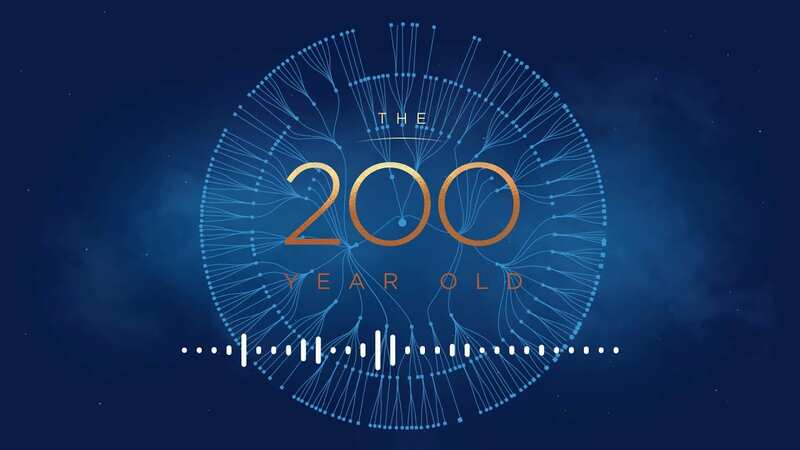 Sanlam has partnered with some of South Africa’s most prominent actors to launch a futuristic podcast series on a fictional character known as the world’s first 200-year-old. Nambitha Mpumlwana will star as the world’s first 200-year-old, in conversation with Thapelo Mokoena. Mpumlwana plays Lesedi, while Mokoena is the voice of Lesedi’s great, great, great, great, great grandson Sam. 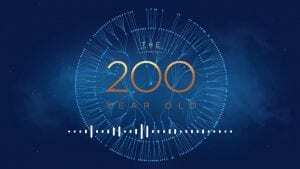 The cast catapults listeners to the year 2218 to explore the world of the future like never before and tackles some of the biggest questions about what it means to plan a future for that long, based on current science and future forecasts by leading experts. Irma G had the pleasure of talking to Thapelo Mokoena this morning, and their aim with this series was to use the idea of the 200-year-old to create South Africa’s big podcasting moment. 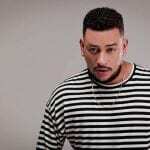 They involved some of South Africa’s biggest stars and brought the production values you would normally get on a movie or major documentary to an audio series – Dan Pinch, executive creative director at the King James Group.